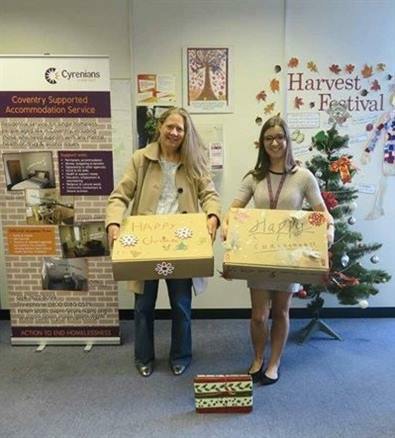 A local childminder named Deborah Jones, raised money to buy items for the Cyrenians Christmas Appeal by asking all the children she looks after to complete chores for money. What a wonderful idea! Thank you to all the children who took part.